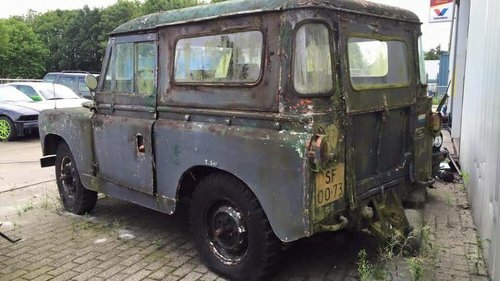 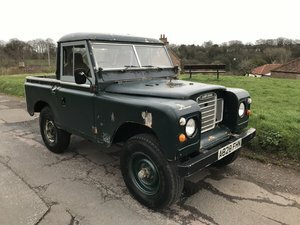 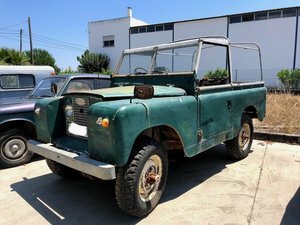 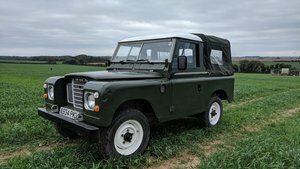 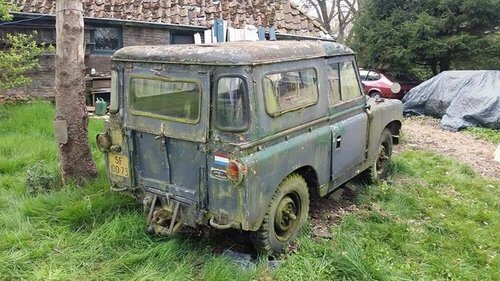 Land Rover Series 2, Dutch National Civil Defense for sale. 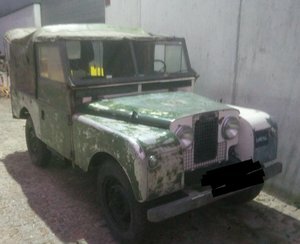 Although this vehicle is in need of restoration it is unique as it is one of a handfull delivered to Dutch civil defence for use in war time and natural disaster relief help. 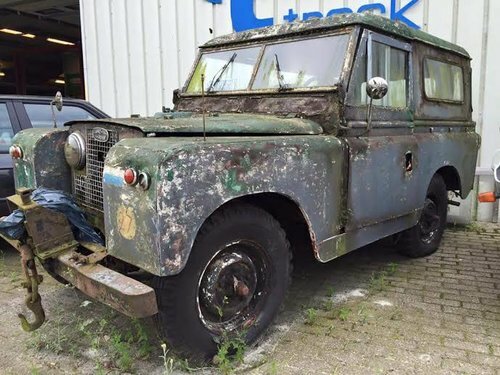 It was probably used between 1959 and 1980 and was then used on a farm in Friesland. 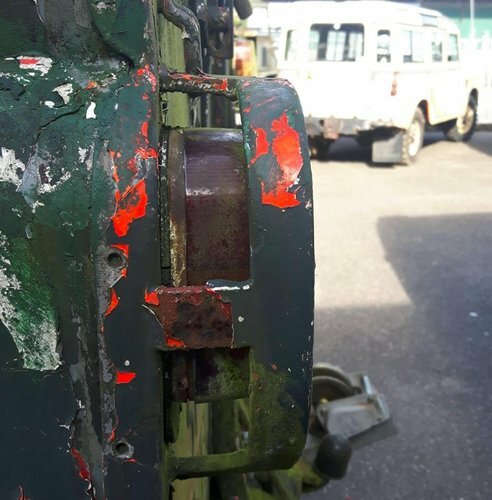 Paint layers are grey (original), red, green (army) and grey (national civil defense). 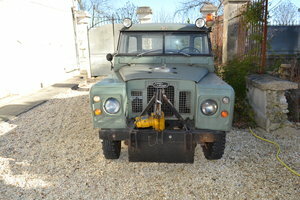 By lack of national civil defense drivers the vehicle was also driven for a while by the army corps of Mobile Colones. 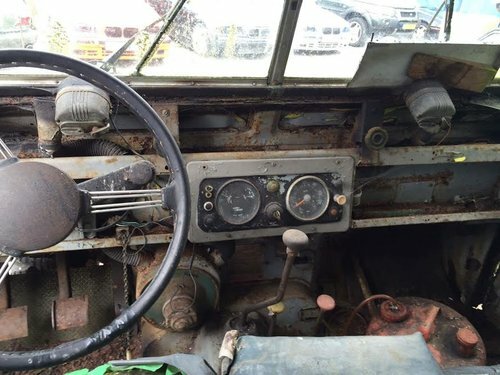 The vehicle has a custom made cab, probably derived from a crew cab. 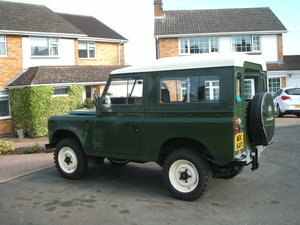 There is an original electric winch at the front. 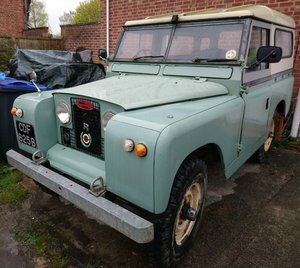 Chassis is in reparable order. 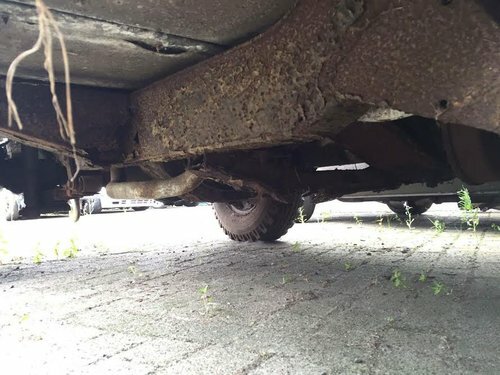 Although car papers were lost, the vehicle is still known by the Dutch vehicles license authorities and registration in Europe can be provided. 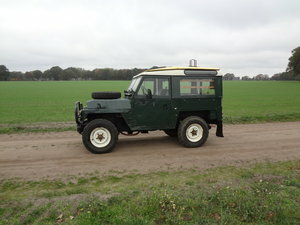 The vehicle can be delivered across Europe, UK included.